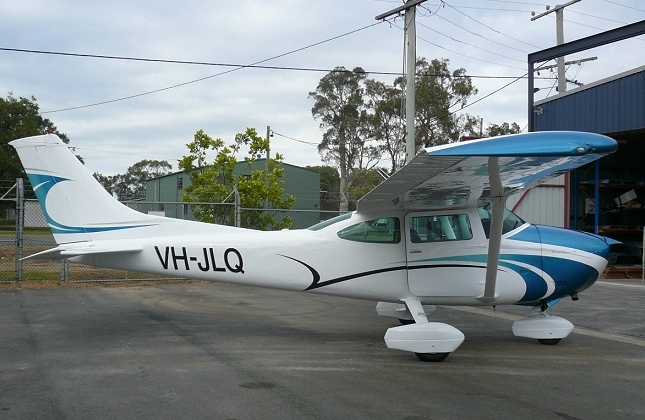 What started out as a small team has now become one of Australia’s leading aircraft refurbish establishments. 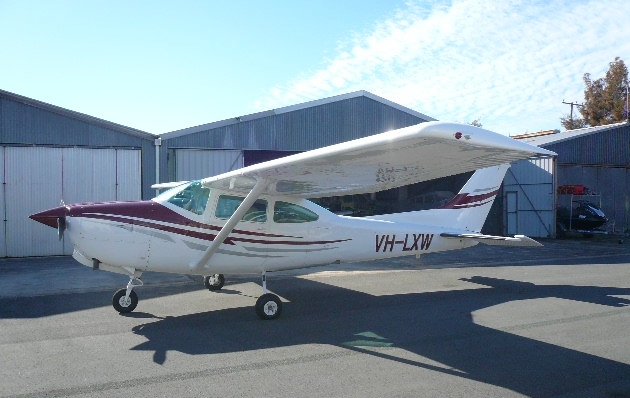 We employ a skilled staff of aircraft specialists who have a wealth of knowledge and experience in aircraft maintenance, repair and overhaul for clients across Redcliffe. As an owner-operated family business, we take your aircraft issues personally. 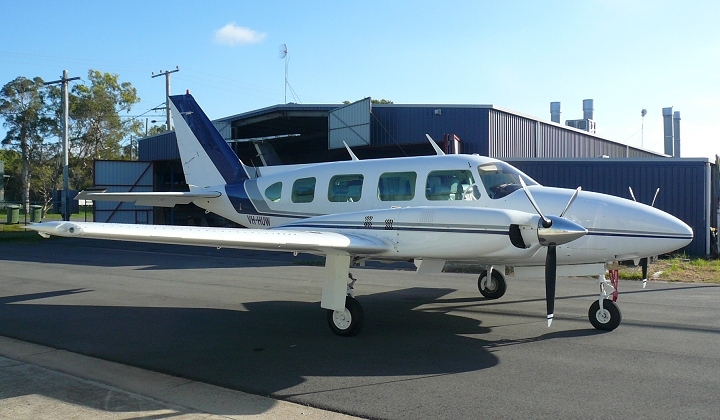 All aspects of aircraft maintenance and refurbishment can be carried out under the same roof at Flinders Aviation. We inspect every aspect of your aircraft’s condition, making sure we know what it needs to stay in top shape. You can entrust your repair and maintenance requirements to us. 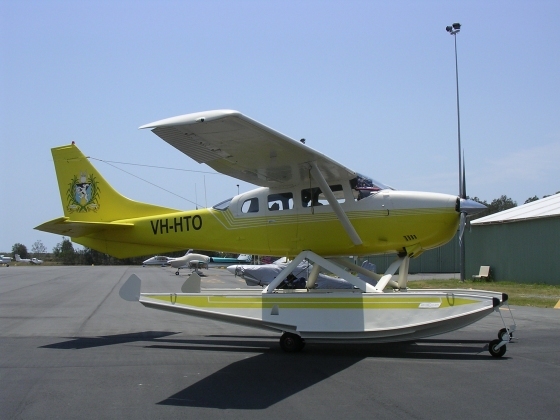 Our team has many years of experience in dealing with Australia’s GA industry. We know that preserving the exterior and interior of your aircraft is just as important as maintaining the system. We also have three fully qualified Painters on board, all personally trained by Owner Operator Michael Kelly, who apply the highest level of workmanship and attention to detail to every paint job they carry out. Our paint jobs are second to none, be it a classic scheme to the most intricate; no job is too big or small. 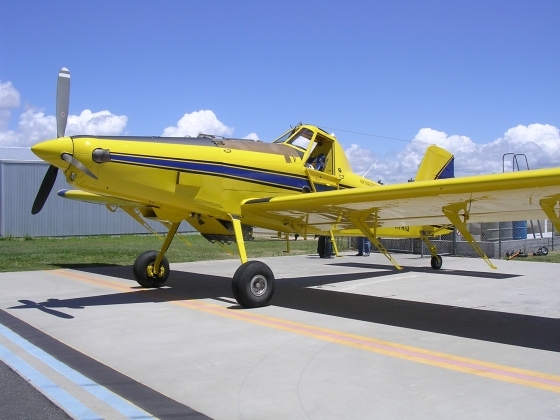 Our paint system is a Polyurethane System; the aircraft is stripped to bare metal and prepared to priming stage using Turco range of products meeting Mil specifications and Aircraft Manufacturers’ approvals. This process includes WOI and Accelagold conversion system for corrosion resistance and paint adhesion. 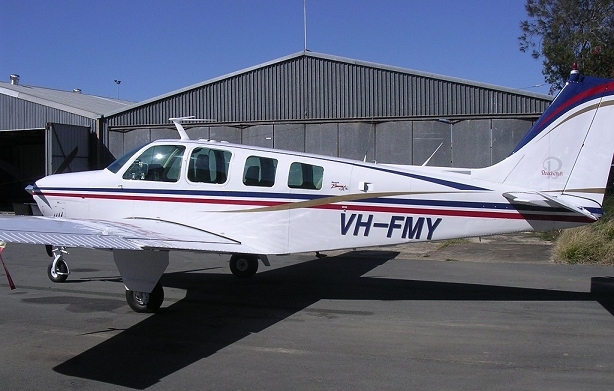 Flinders Aviation is also the Australian Agent for Vantage Plane Plastics; so if your interiors are looking brittle and aged we can source your replacements with ease. Windows and exterior plastics are also a common part of our refurbishing process we are finding more and more customers are opting for a complete overhaul whilst in the painting process. Another service that we can offer is our in-house Upholster; he handles your side trims, carpets leather or fabric seat trimming. 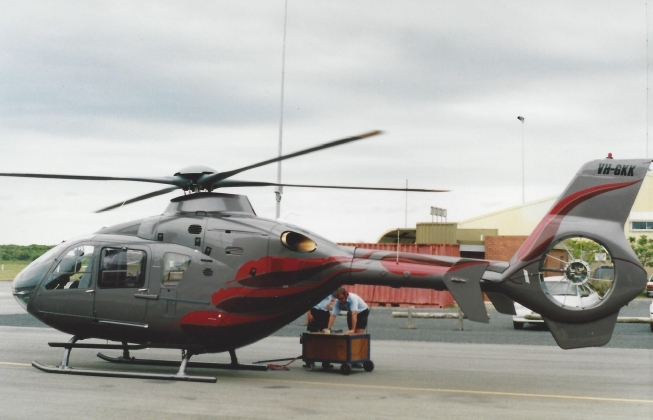 From aesthetic improvements to machinery replacements, Flinders Aviation can get the job done. We have a wealth of experience in aircraft maintenance, repair and overhaul. If you want a free quote, feel free to call us on 07 3203 0560 or 0418 749 801. A representative will be with you shortly. 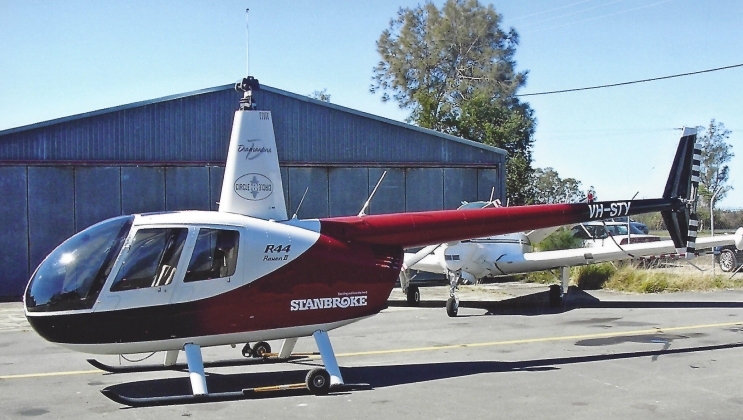 All your maintenance and corrosion issues that may eventuate can be dealt with by our team of very experienced Aircraft Engineers. 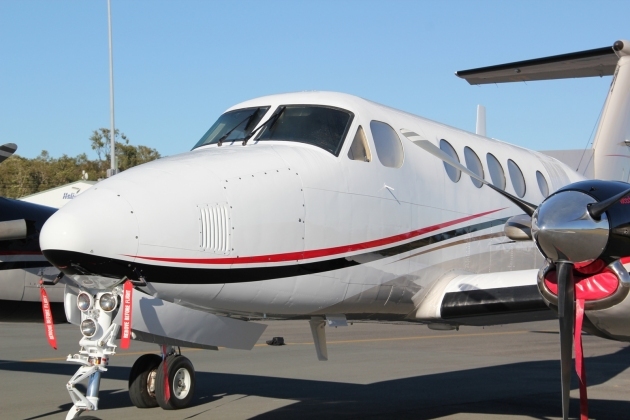 At Flinder Aviation, we address aviation challenges by providing efficient aircraft maintenance services for clients in Redcliffe. We conduct regular inspections and repairs to ensure your aircraft is in its optimal condition. Our team is also licensed to perform refurbishing services. Whether you require minor changes or want to create a new interior for your aircraft, we’re equipped with the expertise and experience to meet your requirements. When it comes to your aircraft’s interior, the limit is your imagination. Apart from paint work, we have expanded our services to aircraft interior upholstery. From replacing worn-out seats to creating a custom interior, our professionals are committed to meeting your needs and applying the highest level of workmanship to every upholstery project we undertake.